In case you missed my Synology DDR3 RAM  post, I will be upgrading my DS216+ to DS918+  in the coming weeks. DS918+ is Synology’s flagship 4-bay NAS for prosumers. 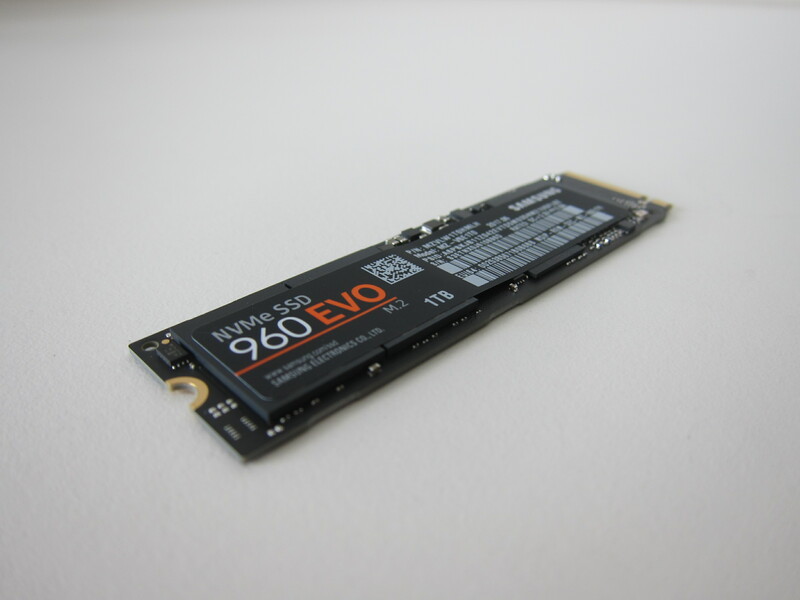 It supports up to two M.2 NVMe SSDs for fast system cache creation. 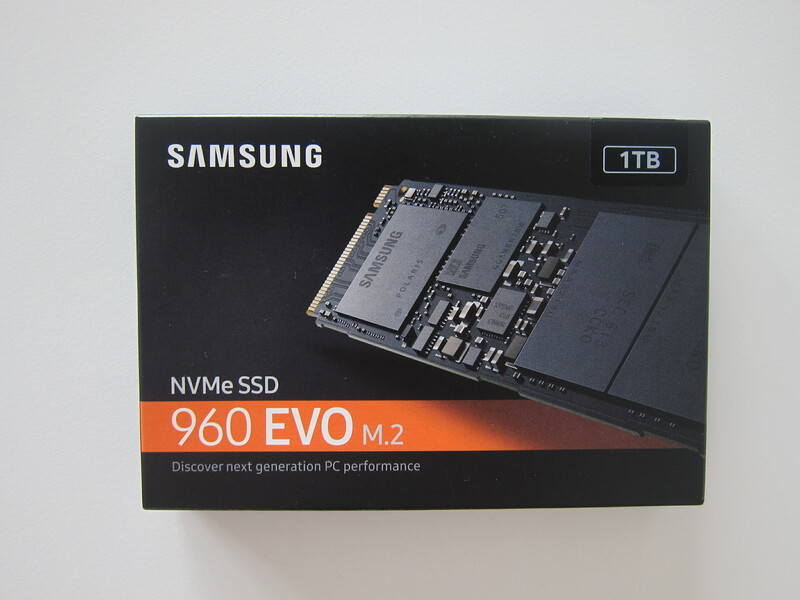 Synology has kindly linked me up with Samsung, and to my surprise, Samsung agreed to sponsor me two Samsung 960 Evo NVMe M.2 1TB SSD  (I wasn’t expecting that as it was kinda expensive). The product name, Samsung 960 Evo NVMe M.2 SSD might seem like a mouth full, but let me break it down. 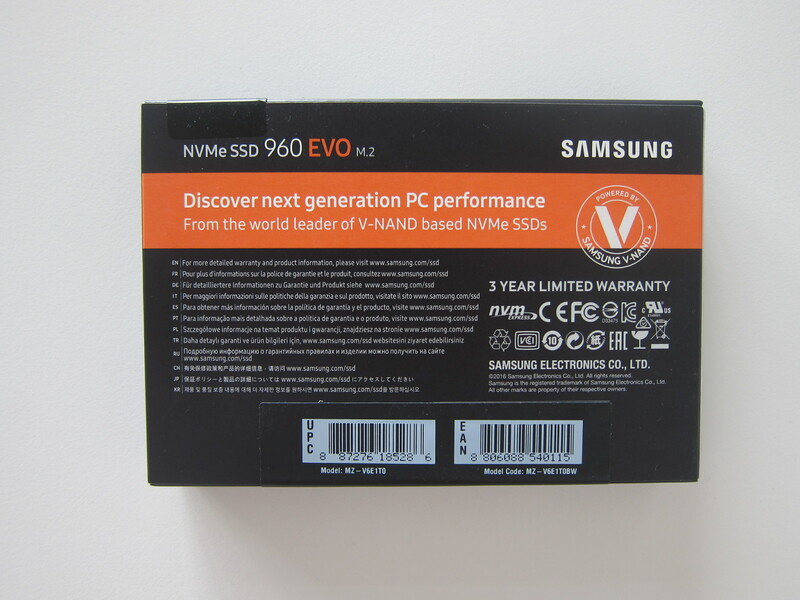 Samsung 960 Evo is the product name. It is built using Samsung’s advanced 3rd generation 3-bit MLC V-NAND Flash, and together with the new Polaris controller and Intelligent TurboWrite technology, it can offer sequential read performance of 3,200MB/s and sequential write speeds of up to 1,900MB/s. Regarding IOPS, it will be able to archive 380,000 IOPS for read operations and 360,000 IOPS for write operations. It was launched last year in September 2016 and positions itself below Samsung’s flagship 960 Pro SSD. 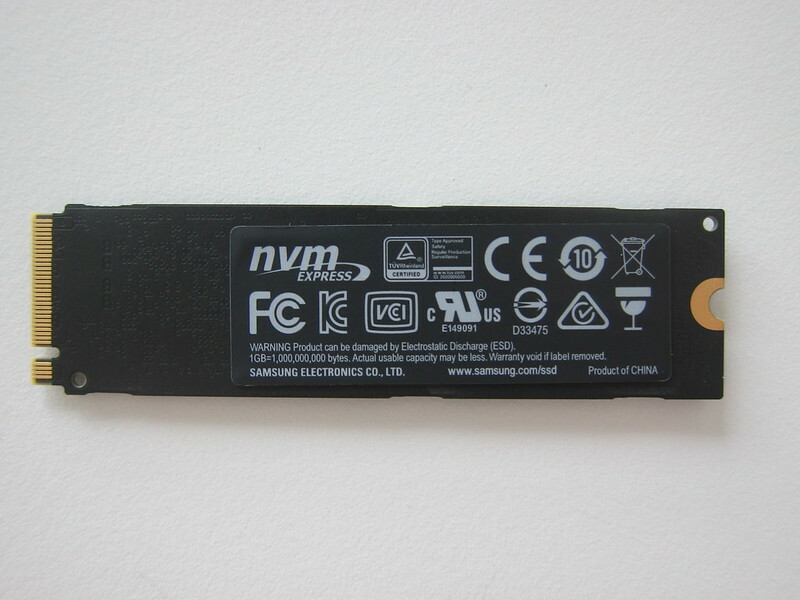 NVMe stands for NVM Express . NVM Express is an open logical device interface specification for accessing non-volatile storage media attached via a PCI Express (PCIe) bus. 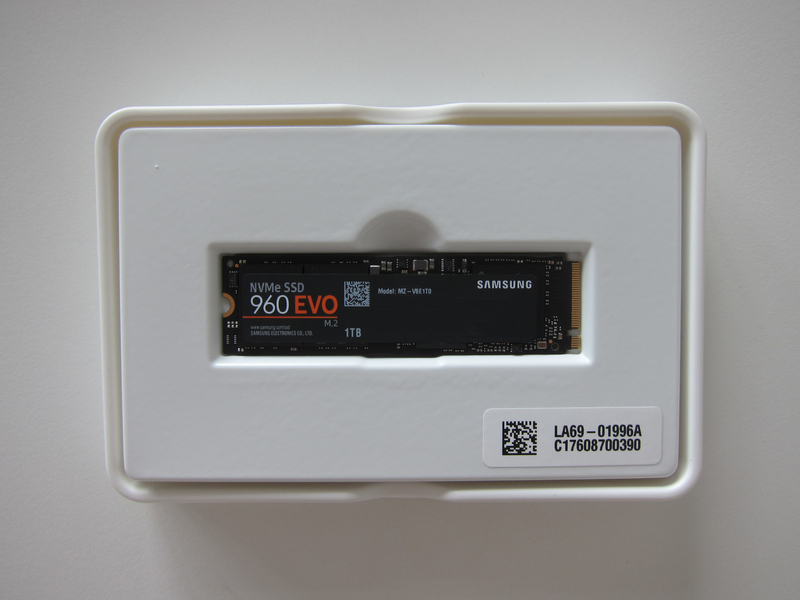 Samsung 960 Evo uses PCIe Gen. 3.0 x 4 lane interface. M.2  is also known as the Next Generation Form Factor (NGFF). Like NVMe, M.2 is a specification for internally mounted computer expansion cards and associated connectors. 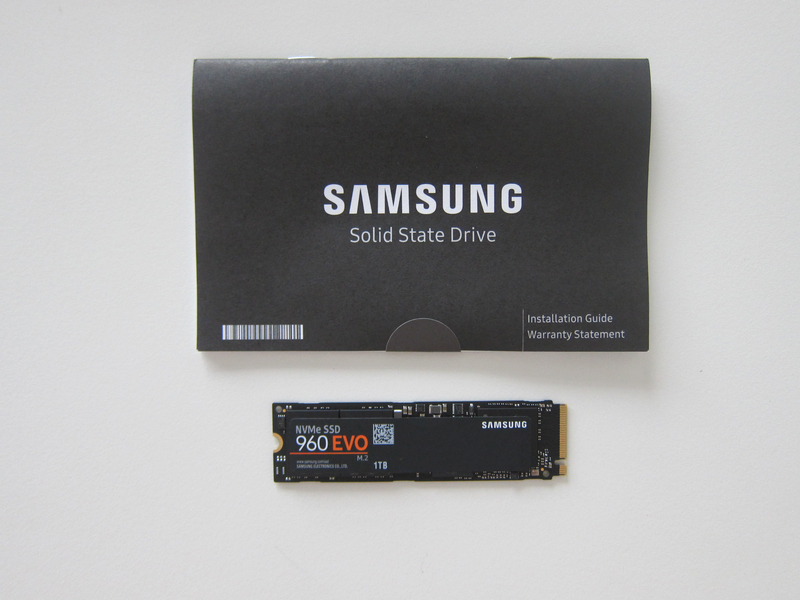 SSD stands for solid-state drive  and that needs no further introduction. 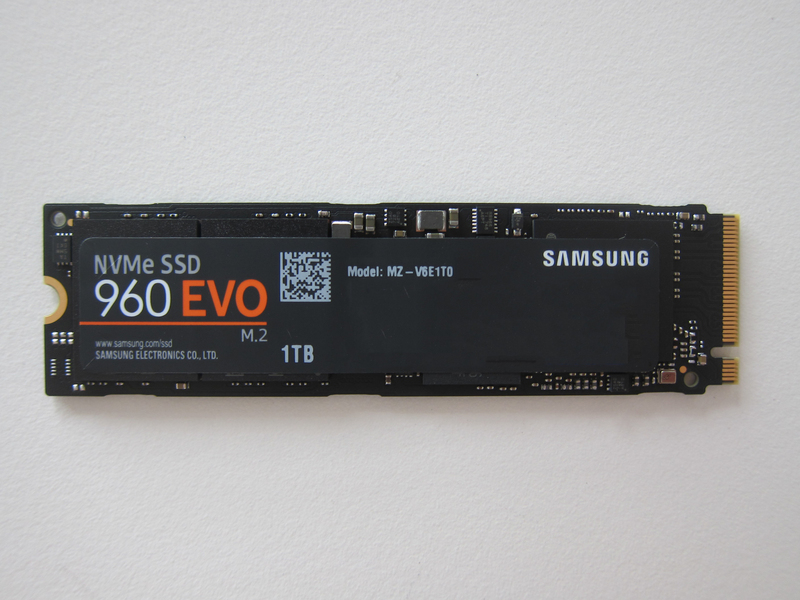 In Singapore, the Samsung 960 Evo NVMe M.2 250GB SSD is available in three capacities, 250GB, 500GB, and 1TB. The 250GB retails for S$189, 500GB retails for S$359 and the 1TB retails for S$649. I will be reviewing the DS918+ in weeks to come and will be benchmarking it with the Samsung 960 Evo NVMe M.2 SSDs. Stay tuned!